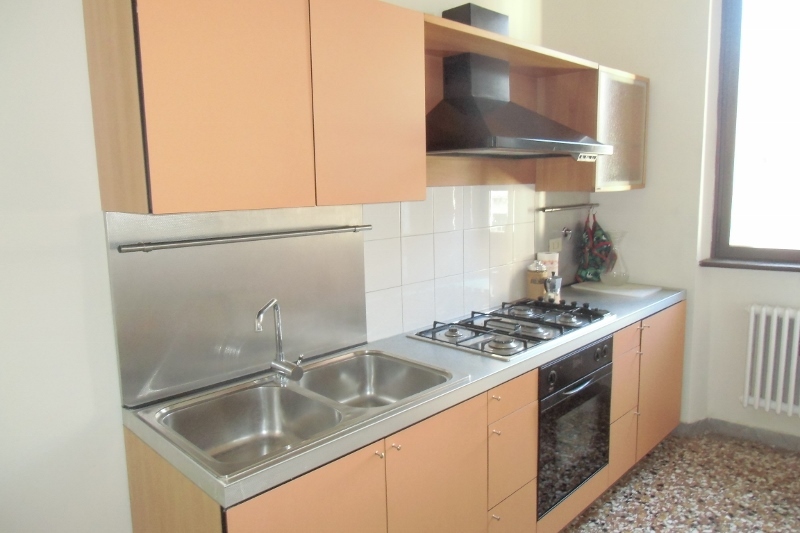 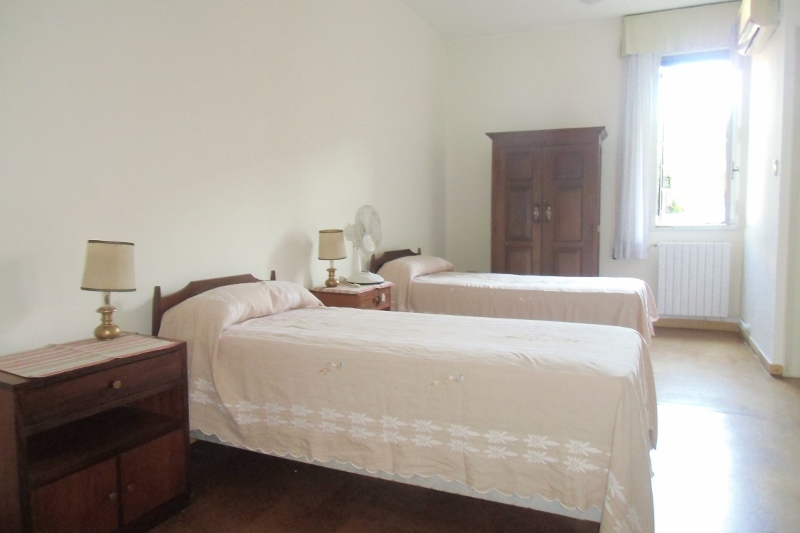 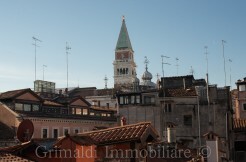 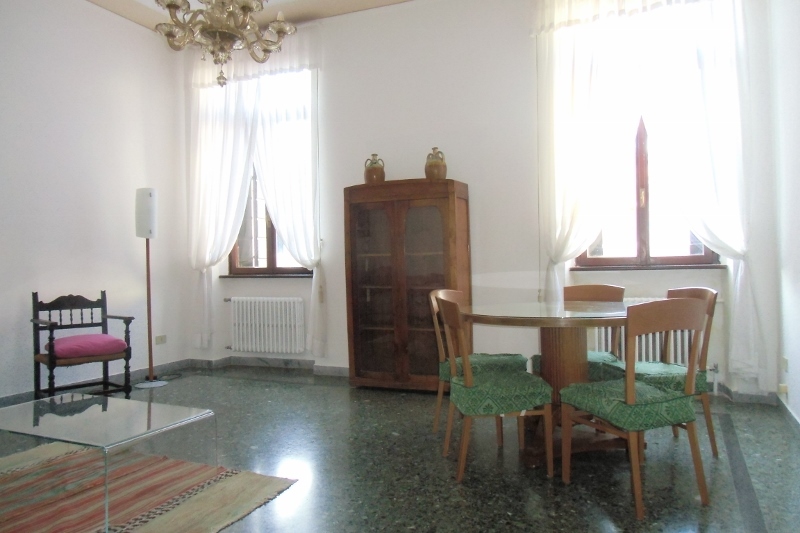 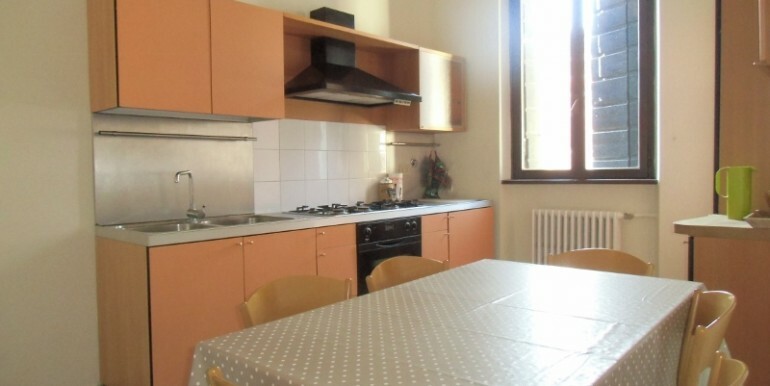 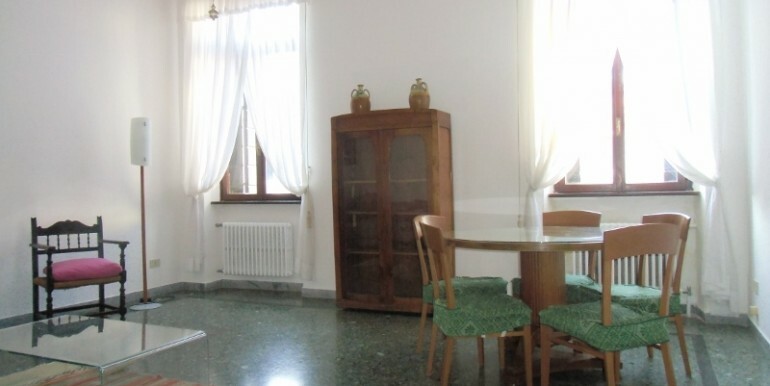 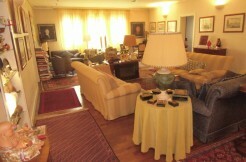 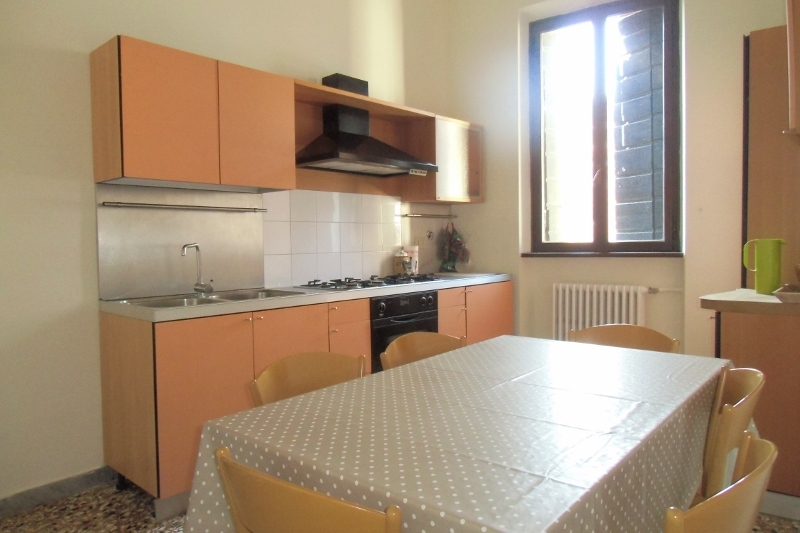 Santa Croce Rio Marin, apartment for rent with short term contract to workers non residents in Venice. 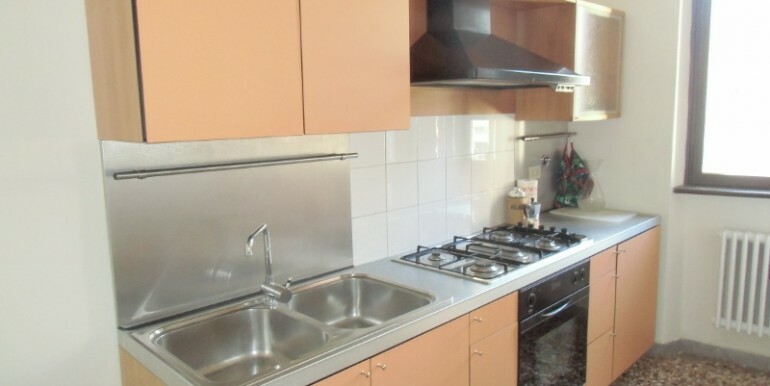 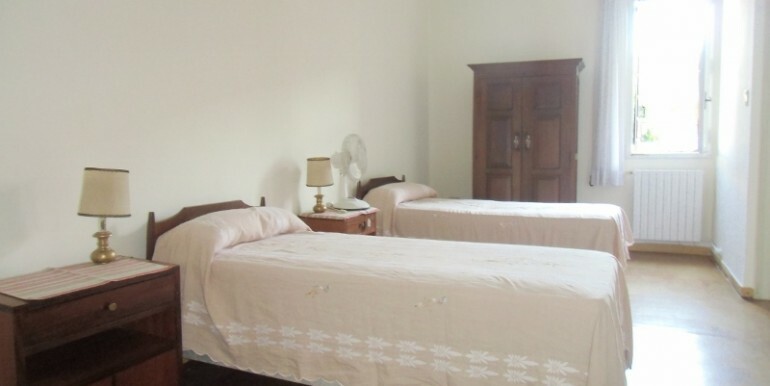 It is a wide and bright secodn floor apartment placed in a building with lift. 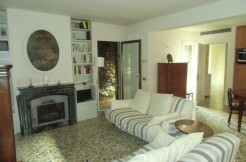 It is composed of entrance hall, wide kitchen, large living area, two master rooms with terrace, two bathrooms and storage.